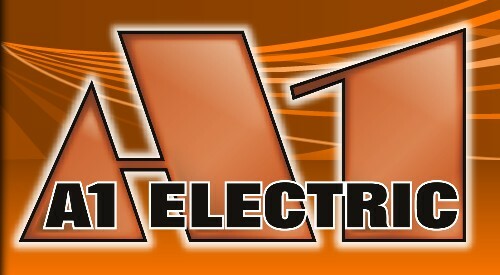 A1 Electric is an electrical contracting company located in Alaska. We have been serving customers in Wasilla, Palmer, Anchorage, and surrounding areas, including many rural electrical projects around the state of Alaska for many years, offering services in all phases of electrical construction including large and small projects. Our team of electricians are trained professionals with years of electrical experience. They have completed electrical apprenticeship programs, continued electrical upgrade training, and various training courses in specialty electrical systems. They hold Alaskan electrical licenses and have passed all of the electrical testing requirements to perform electrical work in Alaska. "The best electrician I've hired in the 20 years I lived here. Took care of everything I needed done and answered questions for me. Reasonable price. Came out to do the work same day. Very friendly." "Thank you so much for all your fine and professional work. We are very pleased." "Travis was a great guy. He was very professional, knew his job and did great work. I would hire A1 Electric Again!"